Interested in the day of VIP Experience? You can purchase your VIP Ticket which includes your VIP backstage pass and access to the VIP Reception. Click HERE for more information! 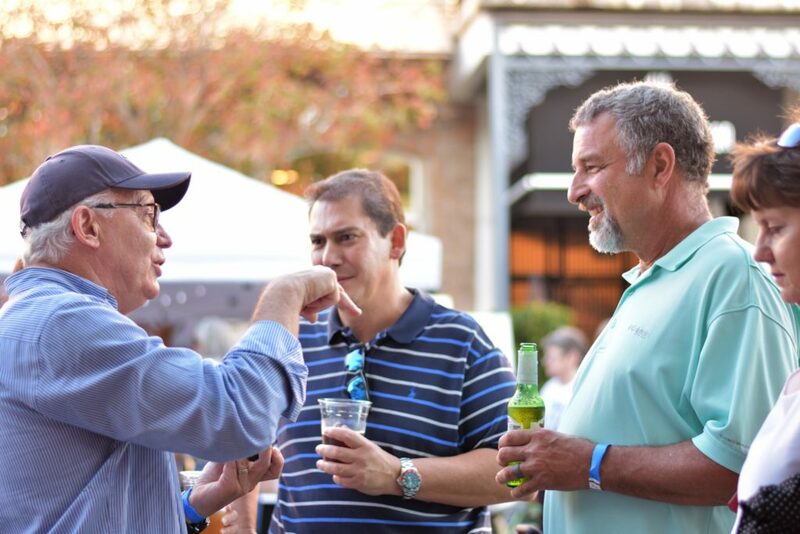 Building and maintaining strong partnerships with local businesses, law firms and non-profit organizations is essential to the success and growth of Jazz for Justice and ensures a successful festival each year. Join us as a partner in 2017 and promote your business or organization’s programs and services throughout 16 counties across North Florida. Thanks to our amazing collaboration with Foo Foo Festival, Jazz for Justice will be promoted heavily throughout major metropolitan markets throughout the Southeastern United States as an official partner of Foo Foo Festival.